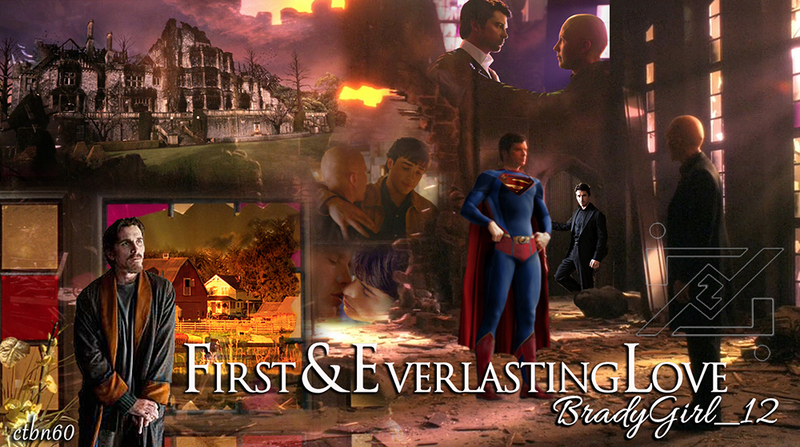 An exhausted Clark and Bruce vacation in Smallville, where Clark’s sudden obsession over memories of his first love, Lex, causes insecurities to rise in Bruce. I'm always so lucky to work with some amazing writers. This story was wonderful and I am very happy with the artwork and the way it turned out! Be sure to check out the story! Summary: An exhausted Clark and Bruce vacation in Smallville, where Clark’s sudden obsession over memories of his first love, Lex, causes insecurities to rise in Bruce. Artist: The marvelous ctbn60 's proposed A Dark Knight In Smallville fanzine.